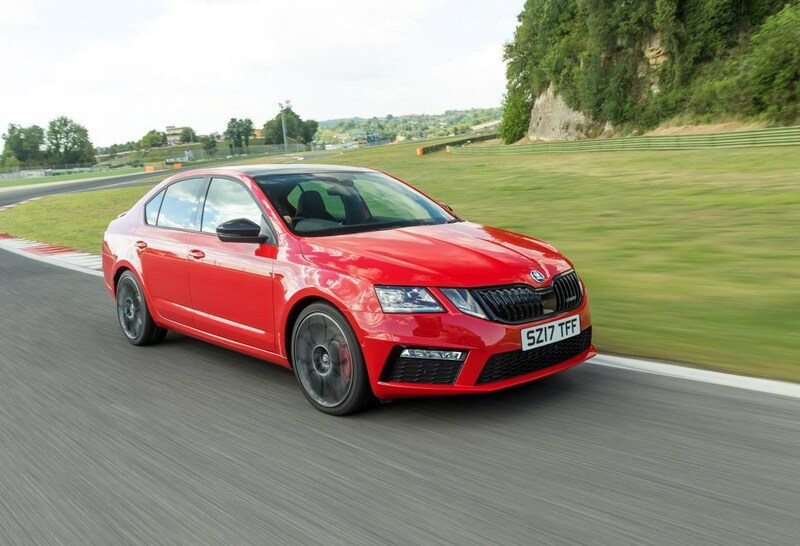 Skoda’s most powerful model ever – the Octavia vRS 245 - is now available to order with prices starting at £27,595. The flagship model is available in hatch and estate forms and with an optional seven-speed DSG gearbox. 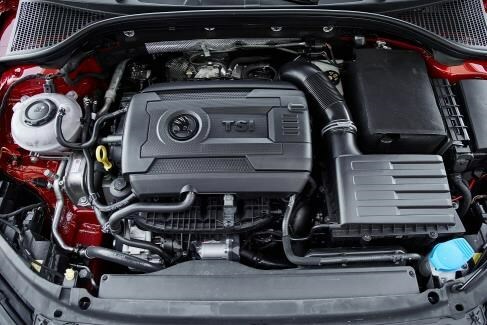 It can crack the 0-62MPH dash in just 6.6 seconds using a modified version of the existing 2.0-litre TSI four-cylinder vRS powerplant. 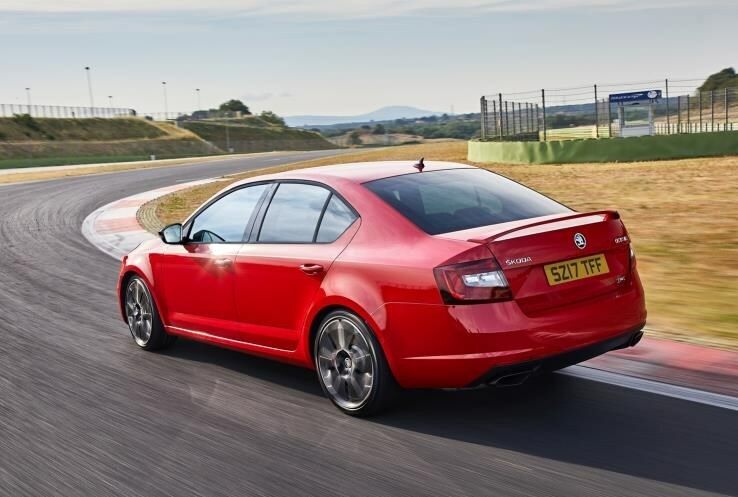 There is also a raft of additional equipment which Skoda says helps it to deliver the brand’s sportiest drive to date. An electronically regulated VAQ limited-slip differential is fitted as standard, allowing drivers to fully exploit the car’s performance - even in challenging conditions. 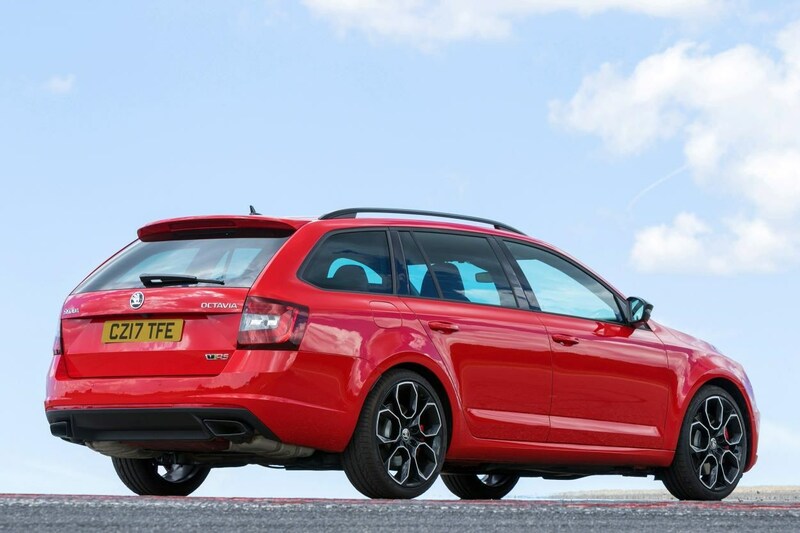 Externally, the vRS 245 is distinguished by 19-inch ‘Xtreme’ gloss black alloy wheels, a gloss black front grille, door mirror housings and exhaust tailpipes. 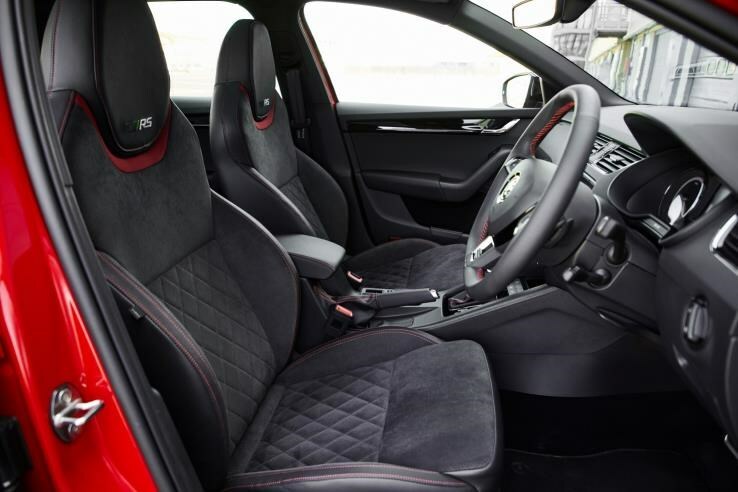 Inside, the vRS 245’s cabin features heated and electrically adjustable vRS sports seats trimmed in Alcantara and decorative trim panels finished in gloss black. 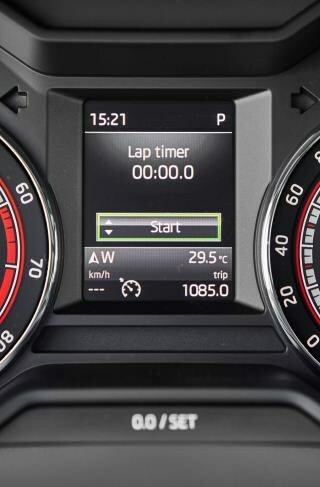 The colour multifunction trip computer, located in the main instrument panel between the speedometer and rev counter, also includes a lap timer as standard. Deliveries for the Octavia vRS 245 are expected in July.